Be Bamboo Competition: What does your handwriting say about you? There are only 26 letters in the alphabet and yet no two people have the same handwriting or signature. Handwriting is as unique as a fingerprint and an unconscious habit in which we leave our identity in subtle characteristics. The slant of one’s writing, the size, pressure and positioning on the page all reveal how you respond to situations in life. It indicates whether you are impulsive, calm, a quick-thinker or imaginative. 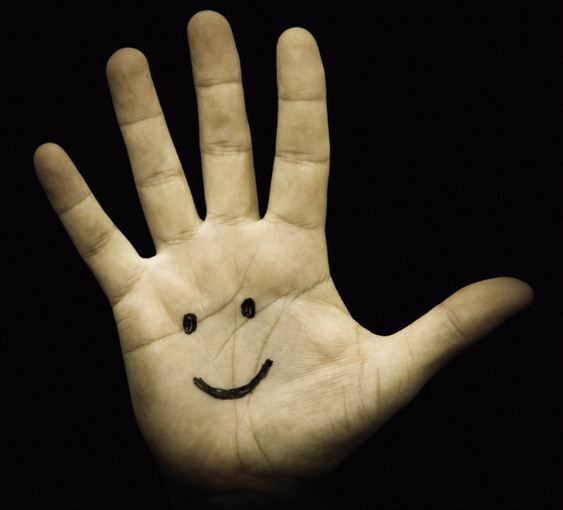 It can say whether you are determined, introverted, sociable or have integrity. Everybody’s handwriting has a master pattern which cannot be suppressed or changed intentionally. As such, handwriting can tell you what that person is like behind the façade. Graphology – the study of handwriting – is not predictive and future-gazing, but is an accurate science, frequently used in courtrooms. Girls’n’Gadgets and Bamboo have teamed up with Ruth Myers, a leading handwriting analyst, to offer 50 readers the chance to have their own handwriting analysed. Two lucky winners will also be chosen to receive an in-depth report of their writing which we will post up here. Wacom pen & tablet users can use the Bamboo app Doodler to write two sentences (see below for list of words to use). No Bamboo tablet? Don’t worry, you can go old school and write your sentences out by hand and scan them. Write two sentences starting with ‘I am…’ and choose from the list of Be Bamboo words below to complete the sentences. The words may but don’t have to relate to you. Your writing must be cursive (joined up) or printed in lower case. No block capitals! You must write on a plain background. Then email your writing sample, along with your name or alias to handwriting@raniericoms.com. There is no need to include contact details, but please make sure we can respond to your email address in case you win. Fifty submissions will be chosen to analyse, with two being selected for an in-depth reading. Then check back to the site to see if your writing has been analysed. The two winners’ posts will be posted on Tuesday 4th January 2011. The closing date for entries is Friday 17th December 2010. 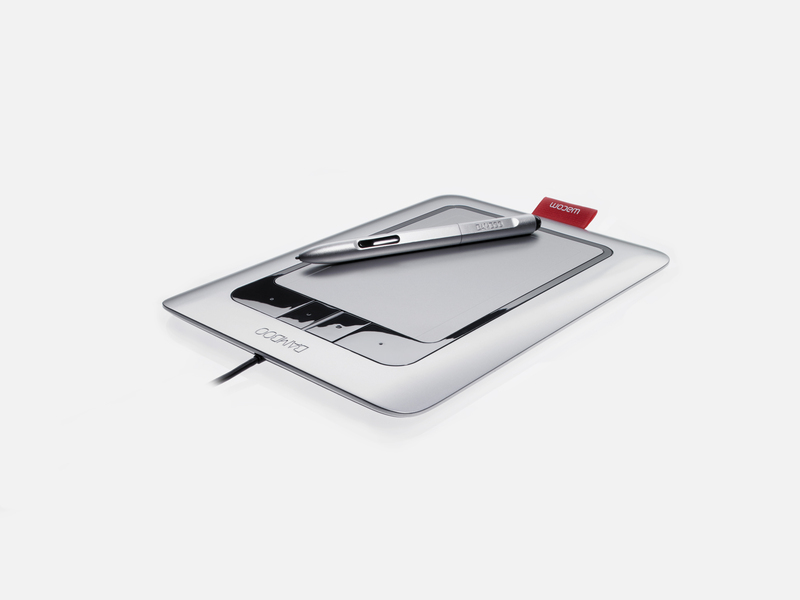 Bamboo is the first interactive tablet combining multi-touch and pen input. Providing a simple and spontaneous way of using computers at home or work, you operate it by either using your fingers or the digital pen provided. It is the perfect tool for self-expression and personalisation when communicating through social networking tools, such as Facebook and Twitter, or for producing everyday documents like presentations. It enables anyone to be creative. There are five models in the range – Bamboo, Bamboo Fun, Bamboo Pen, Bamboo Touch and Bamboo Special Edition. Each one comes with Bamboo Apps, which are an ever-increasing series of small but useful tools that enable you to do anything from digital doodling and sketching, to adding handwritten notes to a map or playing addictive little games in your lunch hour. Doodler is one of these applications. Previous Previous post: We are Computer Weekly Gadget Blog of the Year!! !